Reminder: Please have athletes apply for the Scholarship. last year, also replacement poles are $19.50 each with $2.00 per pole shipping. Orders need to be placed with me ( Brewster) by Oct. 30 to insure we get group pricing. 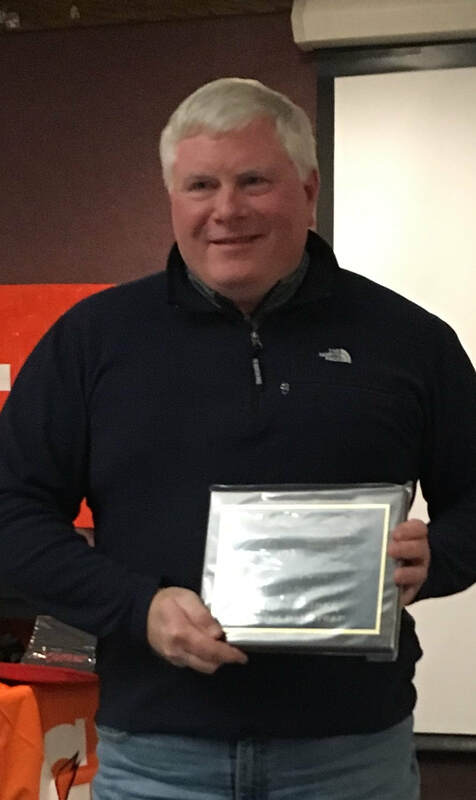 Congratulations Bruce Rosengren Coach of the Year.